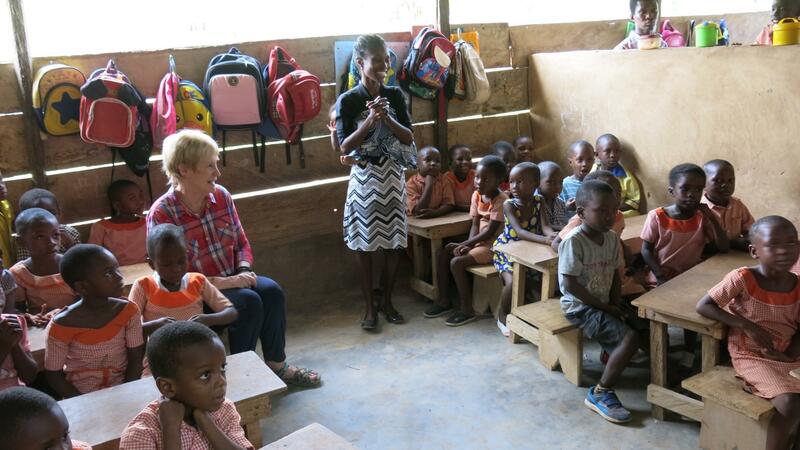 In rural Ghana, parents don’t have transportation to take their children to school. So, all children must walk to public school, which can be miles away from their home. Unfortunately, many young children do not begin kindergarten on time, as their walk to the public school is too far away. Therefore, the Ghana Scholarship Fund is supporting a small private school in the poorest section of the Senchi village. 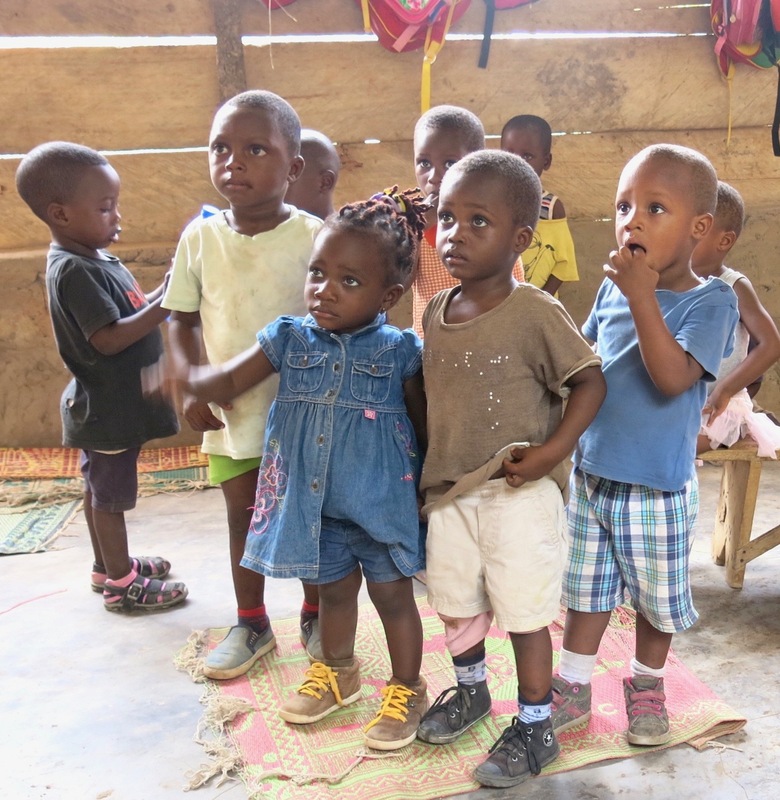 If not for this school, these young children would not be in school. But now they are receiving a quality education from dedicated teachers in a small private school close to their home. Most importantly, they are eager to attend and they are learning, learning, learning! !